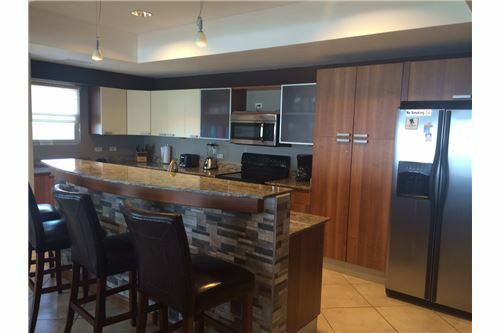 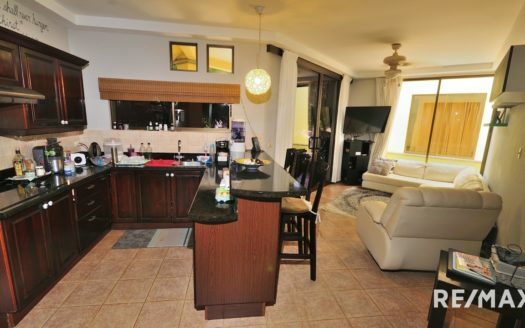 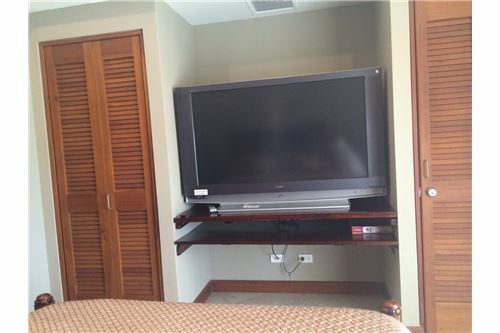 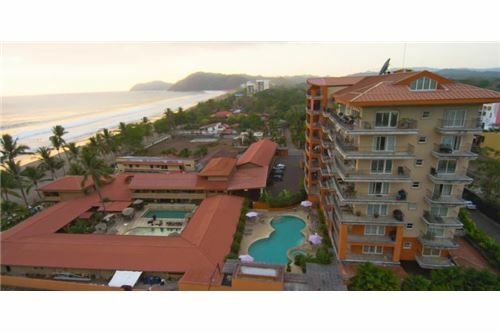 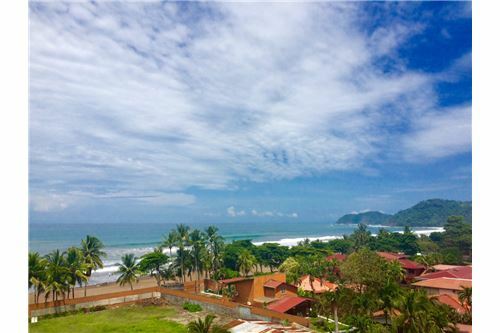 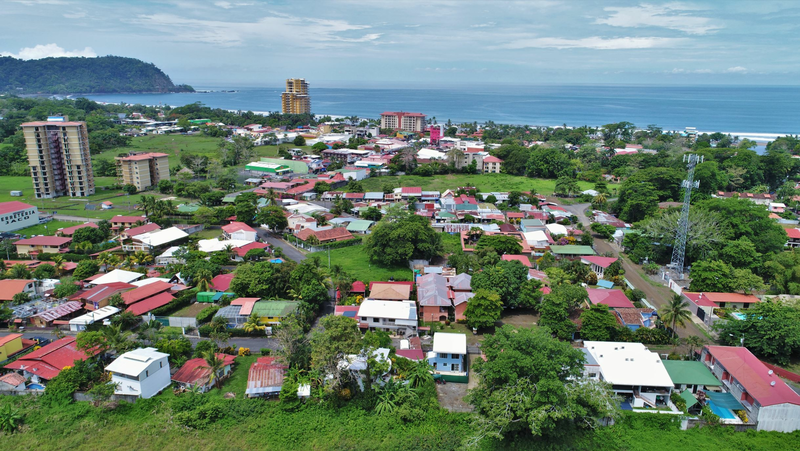 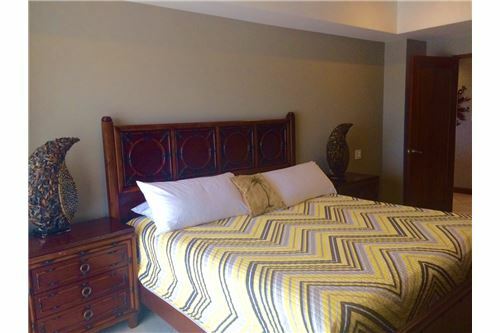 Ocean View Unit in Vista Mar Condominium, in the Heart of Jaco Beach, CostaRica! 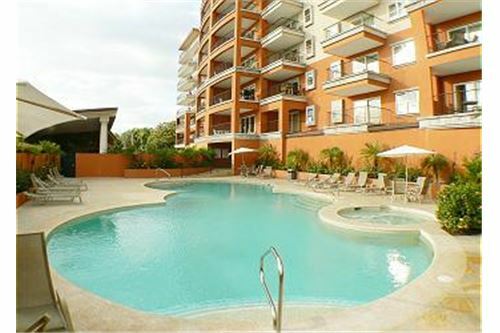 Ocean View Unit in Vista Mar Condos,situated in Jaco Beach´s most prime location in Downtown Jaco, walking distance to everything! 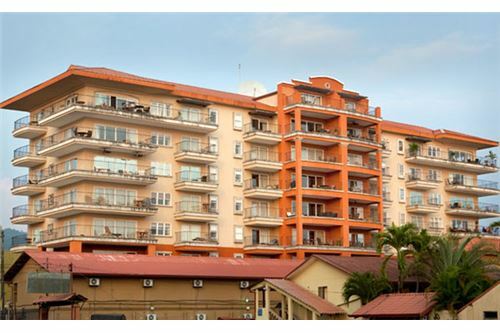 This is a Full Panoramic Cornet Unit. 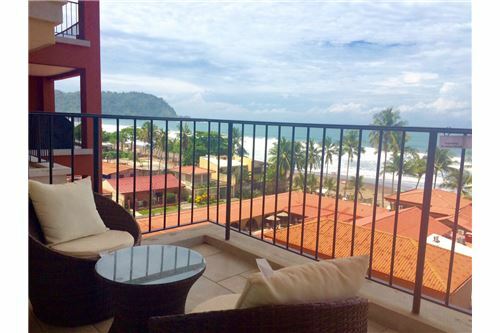 The property has 3 private balconies and spacious beachfront accommodations with modern decor and luxury furnishings. 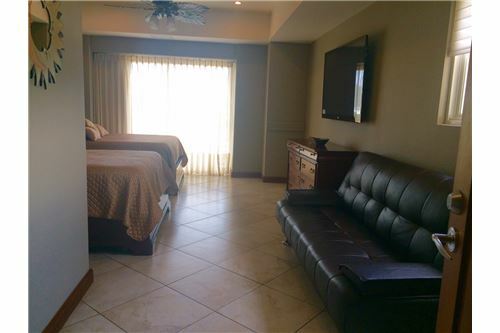 This complex is part of a small boutique hotel that has a casino and ocean front restaurant. 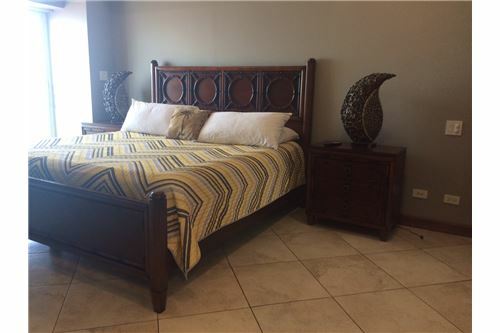 GREAT for vacation rentals! 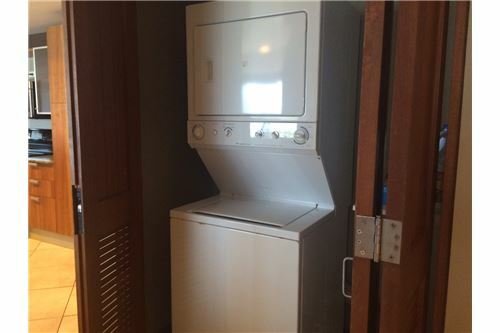 This particular unit gross over $100.000 per year. 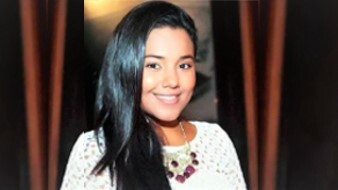 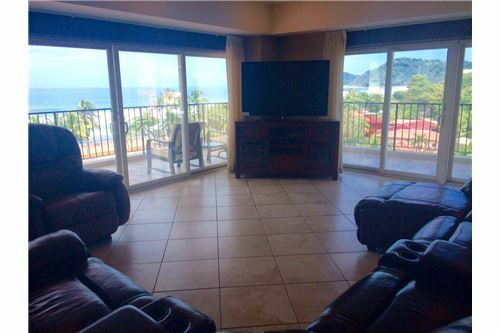 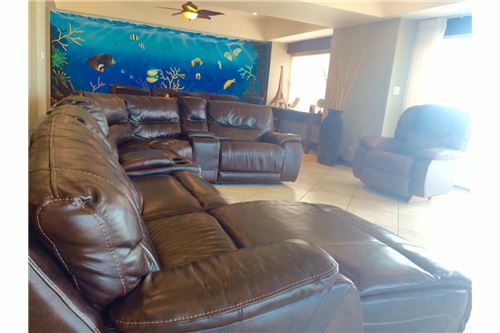 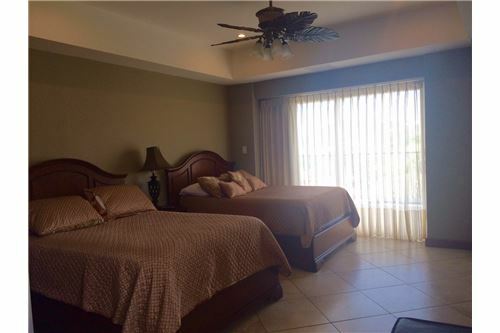 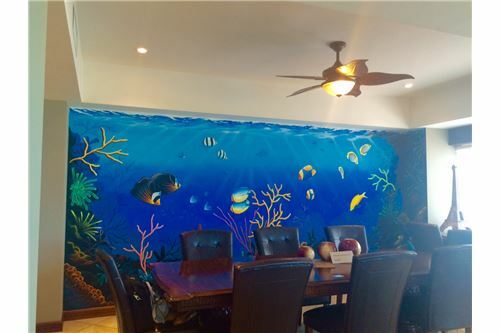 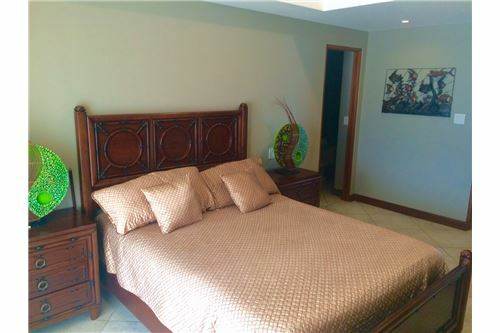 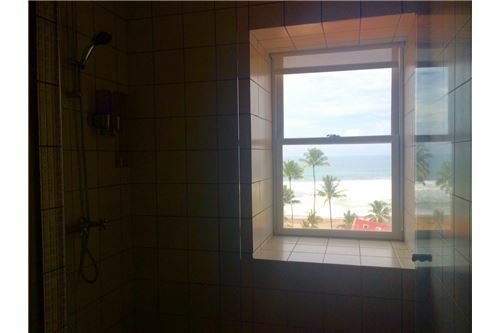 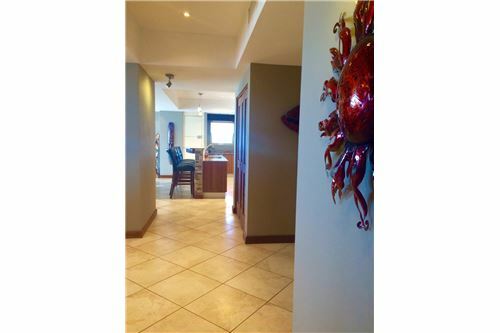 I am available to answer any questions or to schedule a visit to this Jaco Beach property!